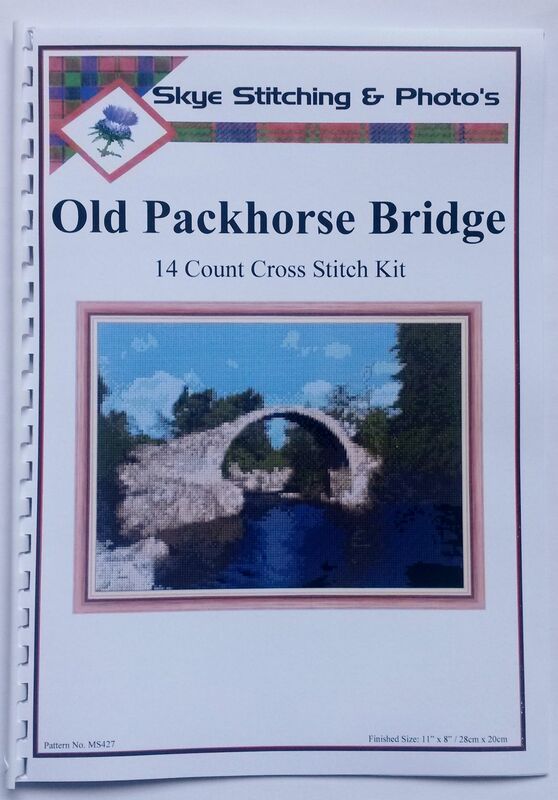 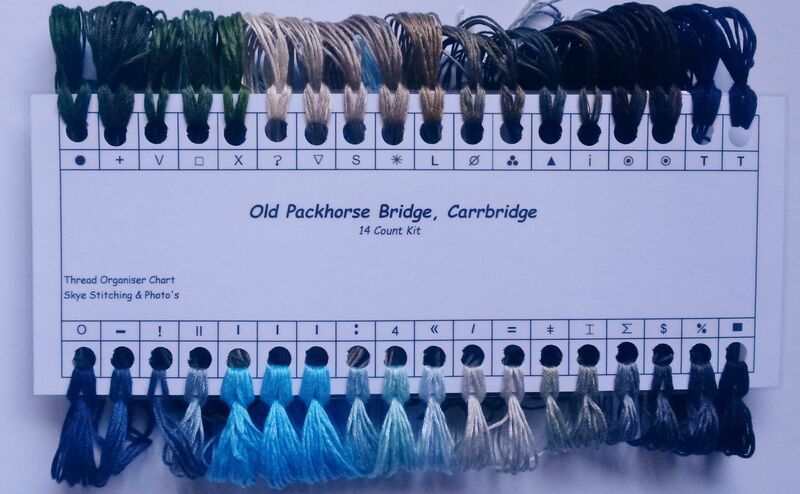 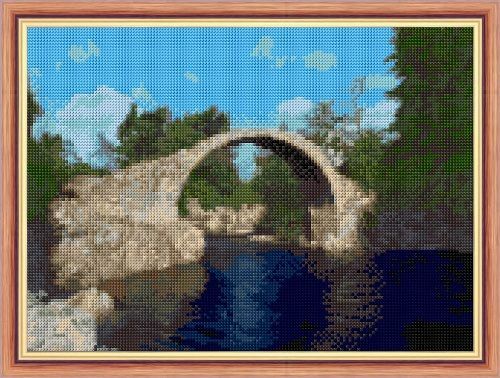 Old Packhorse Bridge, Carrbridge - 14 Count Cross Stitch Design - 11" x 8"
See the lovely colours of this old bridge located in Carrbridge, Scotland. 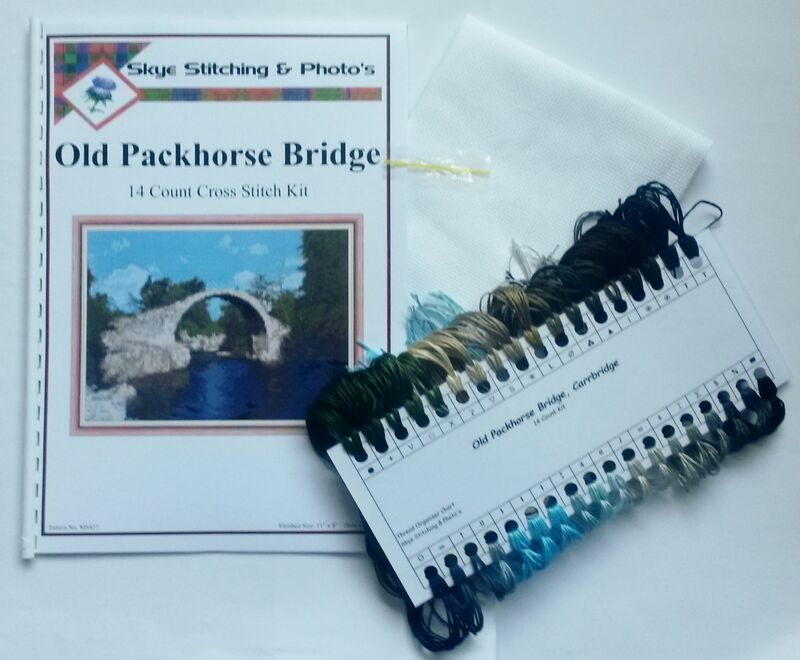 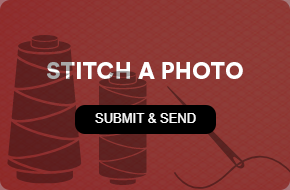 Chart Only Includes: A design booklet of A4 pattern sheets, list of threads and materials needed, Full Instructions & DMC conversion chart. 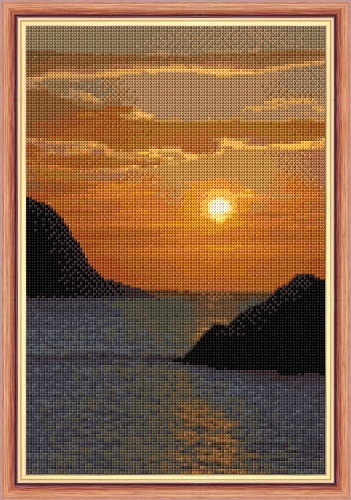 Water/Sea Sunset on the Rocks - 14 Count Cross Stitch Design - 8" x 12"
Eilean Donan Castle at Night - 14 Count Cross Stitch Design - 19" x 10"
Kimbolton Castle - 16 Count Cross Stitch Design - 16" x 12"